Creative Mondays, The Wednesday Blog hop and Welcome to the weekend blog hop all roll into one today. 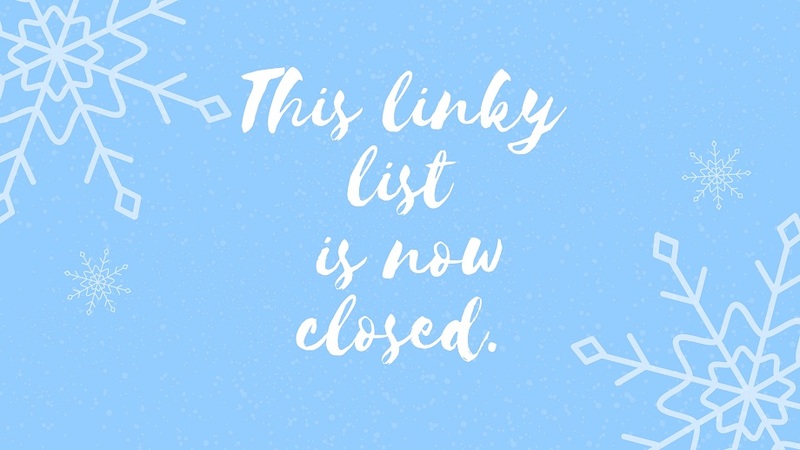 I will be having 2 weeks off from the blog hops today to enjoy some family time. The blog hops will be back on in the New Year. 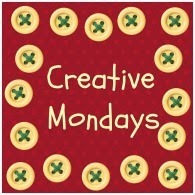 Creative Monday Blog Hop #Week 20…. "12 Christmas Dinner And Sides ideas …"
Thanks for the party, Claire ! Merry Christmas ! Thanks for the party, Claire, wishing you and your family a Merry Christmas! 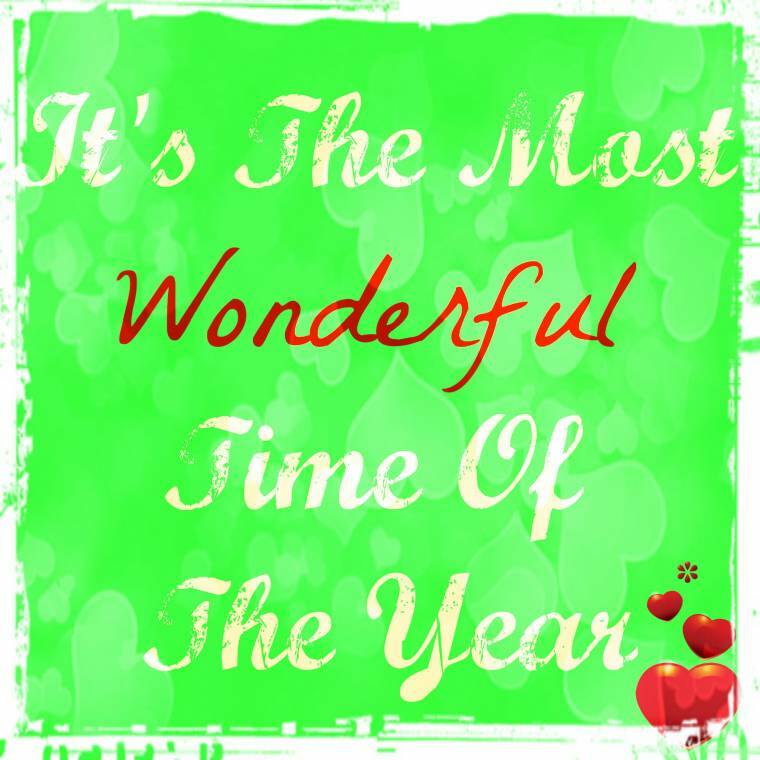 It is indeed the most wonderful time of the year!Wishing you and your family a Blessed, Beautiful Holiday Season! Merry Christmas! !<3 Ada. Hi Ada, thanks for being an amazing blog hopper 🙂 Merry Christmas to you all..